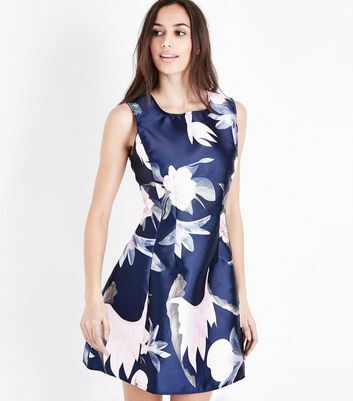 Dress to impress at your next wedding with our range of women’s wedding guest dresses. 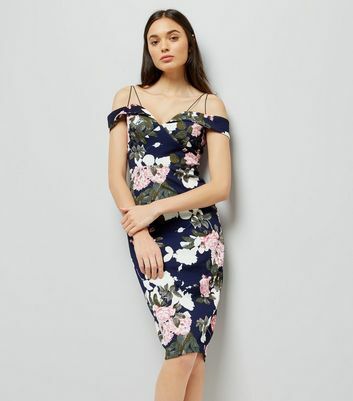 Discover a collection of on-trend midi and maxi wedding guest dresses, available in figure-flattering lace and floral designs. Whatever your style, we've got everything you need to help you celebrate.